It's here! My favourite catalog of the year, the Holiday Catalog. 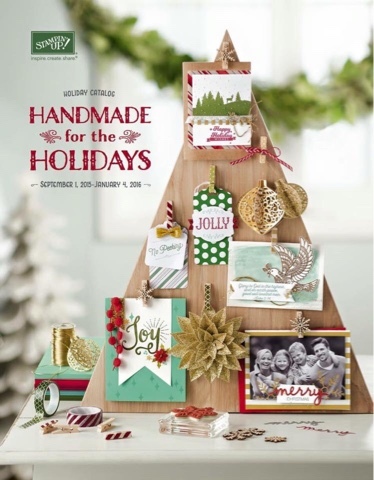 Everything you need to create holiday gifts, cards, décor and more can be found in one awesome little booklet. I can't wait to showcase some great new projects...stay tuned! If you want a hard copy, send me a message do I'll get one out to you.